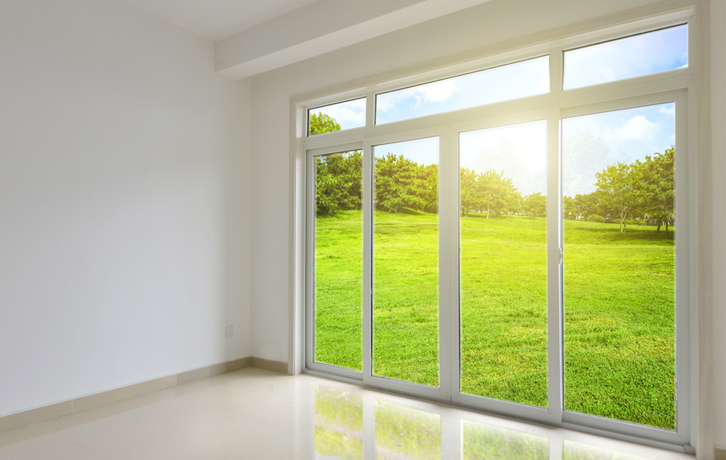 At Window Replacements of Georgia we are a family-owned business dedicated to providing superior door installation services.Offering doors that meet your home’s individual style, safety and budget needs, our team of experts has over 20 years’ experience inthe business of door replacement. Seeing doors a bit differently,we know a one-size-fits-allproduct is not any customer’s best solution. 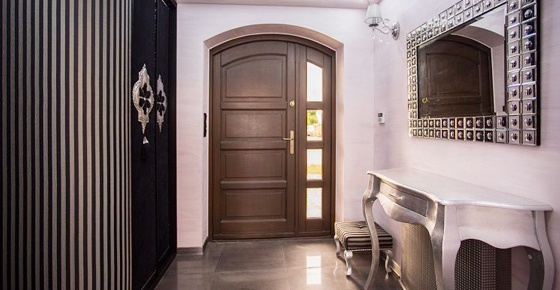 We approach your door installation by listening toyou and offering a wide variety of customized options, from builder grade to high end custom doors,to suit your individual home and family needs. We know your front door makes a statement, so we find the right one for you, not the other way around. When it comes to something as important as your home, you need a door installation company you can trust to do a perfect job every time. At Window Replacements of Georgia, we have built our reputation on providing your family with the perfect door that says welcome home. Ready for a great new door?